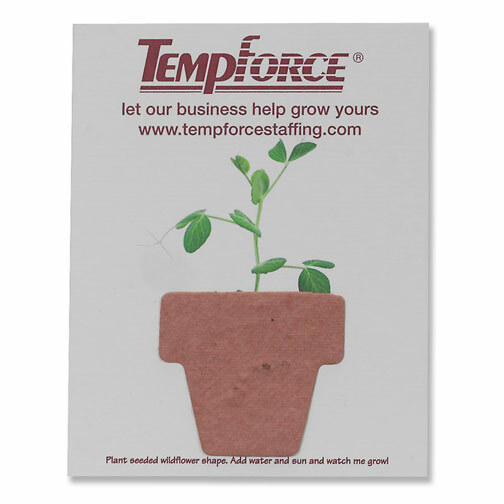 We print your message in full color on one side of recycled card stock and attach a seeded paper shape. 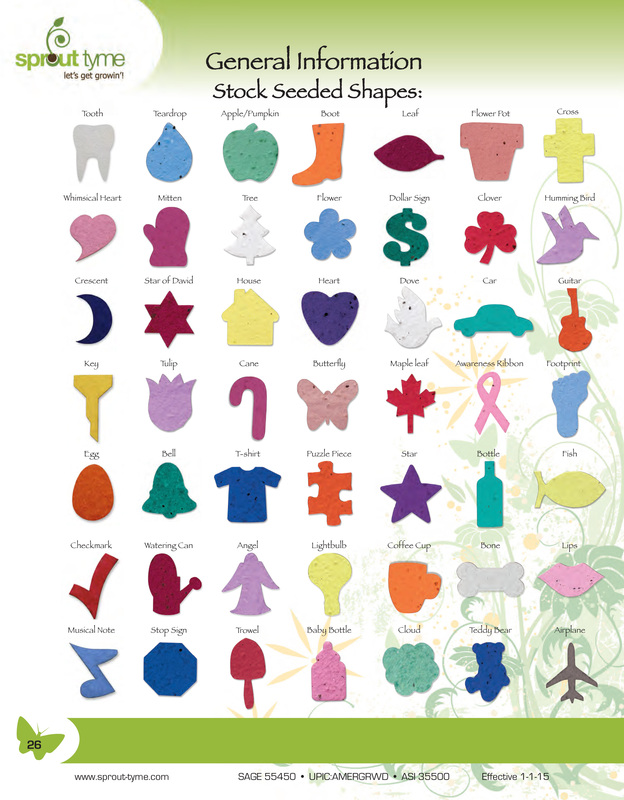 Choose from over 45 stock shapes. 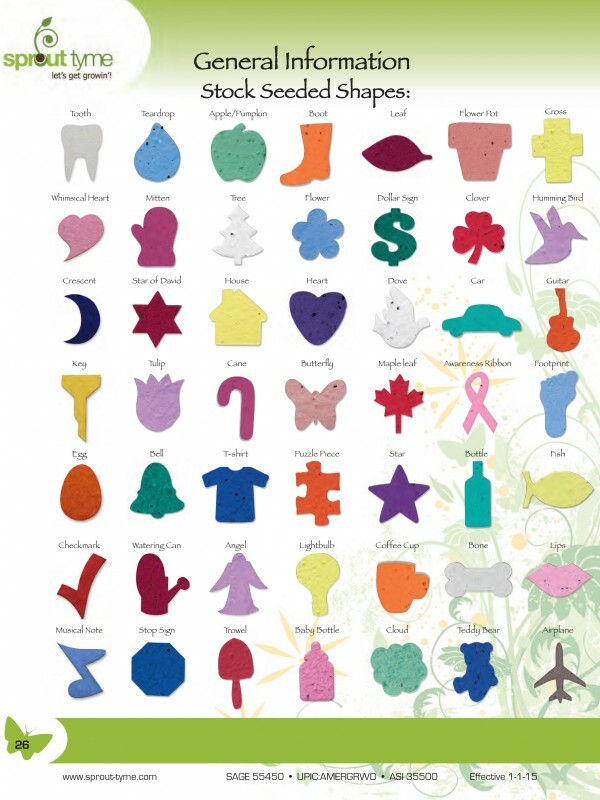 Also choose from any of our 14 stock seeded paper colors. 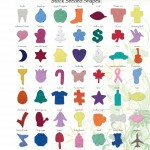 Plant the seeded shape to grow wildflowers. 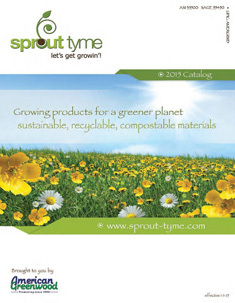 Herbs or spruce tree seeded paper also available. An effective, economical and eco friendly way to convey your message. Off-white mailing envelopes available, add $.20 (C) each.